Acura, Audi, BMW, Fiat, Honda, Hyundai, Infiniti, Isuzu, Jaguar, Kia, Land Rover, Lexus, Mazda, Mercedes Benz, Mini Cooper, Mitsubishi, Nissan, Porsche, Saab, Saturn, Scion, Smart Car, Subaru, Suzuki, Toyota, Volkswagen, Volvo. We offer a wide range of original equipment and aftermarket parts. We carry multiple brands of products to meet the needs of our customers. 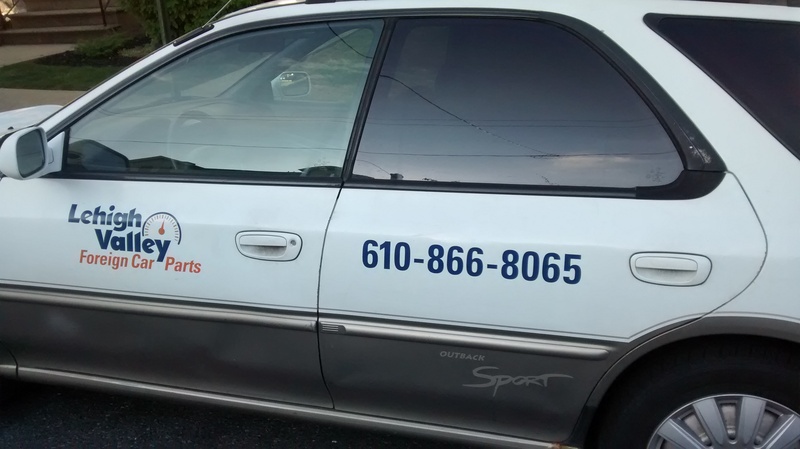 Although we are primarily Foreign Car Parts we do have access to all your domestic needs as well. We have aligned ourselves with quality suppliers that allow us to provide almost any brand part within 24-hours. Contact us for your specific brand and part requirements. 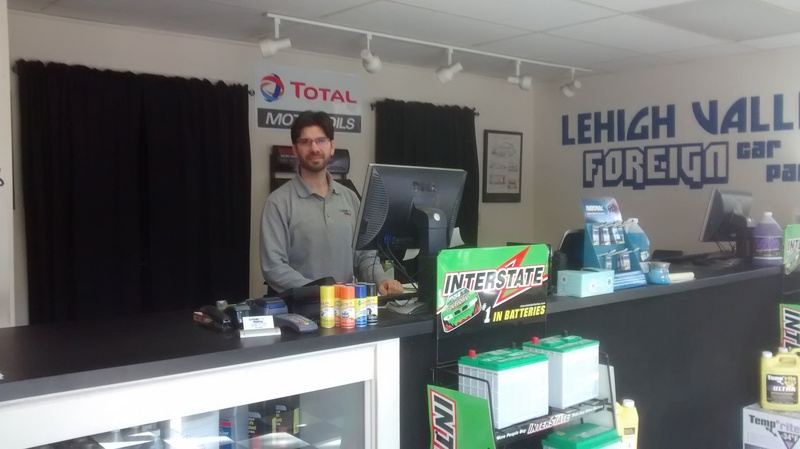 Lehigh Valley Foreign Car Parts also offers delivery service. This service is primarily for our wholesale accounts, but is also available for our retail customers. This service is offered in the event your vehicle is out of service and are in need of parts to get you back on the road.